Magnesium is one of the most common dietary deficiencies in the world. Food state Magnesium tablets are made using whole food. Natural food sources of Magnesium are far better absorbed that inorganic sources. 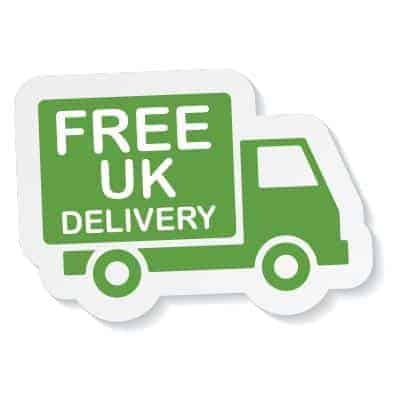 1 tablet taken once a day should give you around 2 months’ supply. It has been estimated that up to 75% of people in the western world (& parts of Asia) can be considered as magnesium deficient. This is one of the most common dietary deficiencies in the world – especially in elderly people. Magnesium is important for so many processes in the body & is easily depleted from our diet by food processing, cooking & food refining techniques. Magnesium may help you get a good night's sleep, as it is thought to play a role in the function of GABA receptors in the brain & nervous system. It may also assist with muscle cramps. Natural food sources of Magnesium are far better absorbed than inorganic sources. 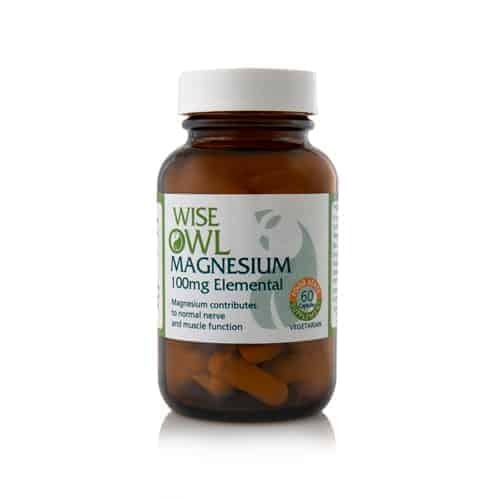 Wise Owl's food state Magnesium tablets are a whole food supplement, complete with natural amino acid carriers to ensure transport to sites of need within the body... the way nature intended. Magnesium is important for many processes in the body, including regulating muscle and nerve function, blood sugar levels, blood pressure and for making protein, bone and DNA. It has been estimated that up to 75% of people in the western world (and parts of Asia) can be considered as magnesium deficient. This is one of the most common dietary deficiencies in the world – especially in elderly people. Food state Magnesium tablets are complete with natural amino acid carriers to ensure transport to sites of need within the body. Natural food sources of Magnesium are far better absorbed that inorganic sources. Magnesium is an essential mineral - nearly 70% of the body’s supply is located in the bones. It aids in bone growth and is necessary for the proper functioning of muscles. It is involved in many essential metabolic processes including the release of energy from glucose and normal nerve function. Magnesium activates enzymes necessary for the metabolism of carbohydrates and amino acids. It also helps promote the absorption and metabolism of other minerals and vitamins. Some 30 – 40% of ingested dietary magnesium is absorbed while the rest is excreted. Magnesium is easily depleted from our diet by food processing, cooking and food refining techniques. Product Ingredient: Lactobacillus bulgaricus providing magnesium; vegetable stearic acid, tablet coating: vegetable cellulose.